Resistor is a four-piece prog band from Rhode Island, led by Steve Unruh on lead vocals, guitar, violin, and flute. Prog Archives has them classified in the “Crossover Prog” category. This rock quartet also contains Fran Turner (guitar), Barry Farrands (drums, backing vocals), and Rob Winslow (bass). 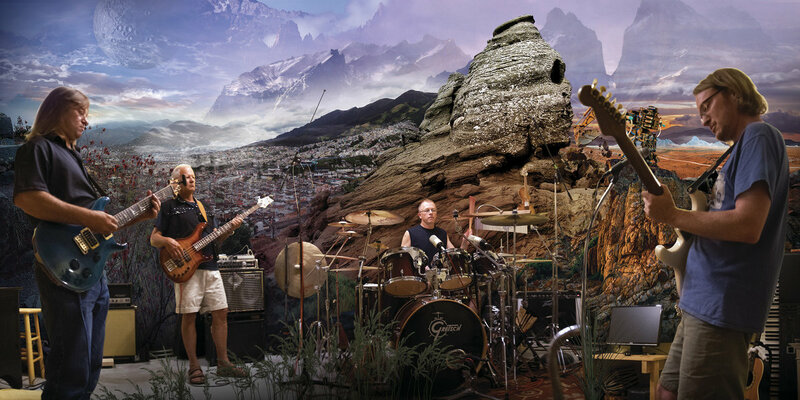 The band’s sound is characterized by merging modern progressive and rock song structures with an organic classic rock sound. Their classic rock sound is probably due to their preferred recording technique of having everyone play the basic tracks in the same room at the same time, like bands did the “old days.” This allows RESISTOR’s recorded music to “breathe,” as you can hear the band members adjust to each others’ energy, tempo, and feel in real-time. 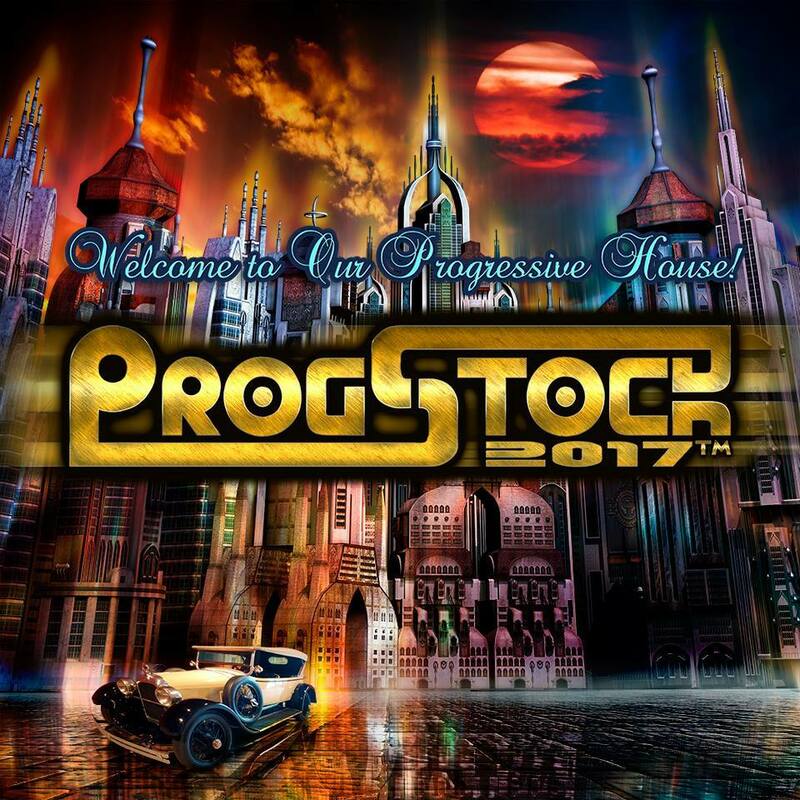 Catch Resistor on Day Two of ProgStock 2017 – Saturday at 1:00 pm!